SAVANNAH, Ga. - Feb. 13, 2019 - PRLog -- The Georgia Lions Lighthouse Foundation ("The Lighthouse"), Georgia's only statewide provider of free and low-cost vision and hearing services for uninsured families, will establish its first-ever permanent presence in Savannah on Thursday, February 28. Based in Atlanta and founded in 1949, The Lighthouse provides free eye exams and deeply discounted prescription eyeglasses, eye surgeries, and hearing aids to Georgians without or with insufficient insurance and has held a regular mobile eye clinic in Savannah for over a decade. With the establishment of a permanent location, Savannahians in need will have regular access to high-quality, affordable vision and hearing care. Potential patients may visit lionslighthouse.org/savannah for more information and application instructions. 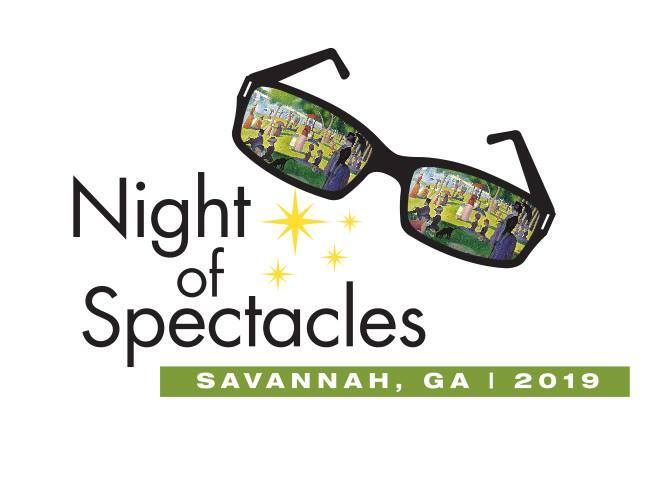 To celebrate and garner support for the new Savannah location, The Lighthouse will host Night of Spectacles at 6 PM next Tuesday, February 19, at Savannah's Charles Morris Center. Guests will enjoy an art exhibition with works provided by Georgia Southern University students; music by the Savannah Philharmonic; and heavy hors d'oeuvres and wine. Tickets and more information are available at SpectaclesSAV.com. To learn more about The Lighthouse, please visit LighthouseGeorgia.org. The Lighthouse provides vision and hearing services through education, detection, prevention, and treatment. Through collaborative partnerships, we enable greater independence and increased quality of life for Georgians in financial need. We work with a statewide network to provide vision screenings, eye exams, eyeglasses, eye surgeries, and hearing aids to over 7,000 Georgia residents each year.